any guesses on this one then? Not a notion. Got a pic of a strange pinky/purple flower in the Sperrins yesterday, don't know what it is either but I'll get it up here at some stage. 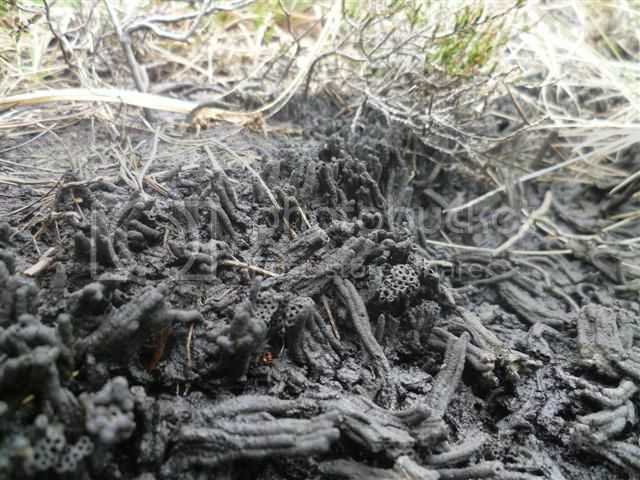 From the picture it looks like a type of fungi called dead mans fingers ( Xylaria polymorpha). Right, what's this then? Flowers look a bit like heather but it's not (as you can tell from the leaves in the pic). 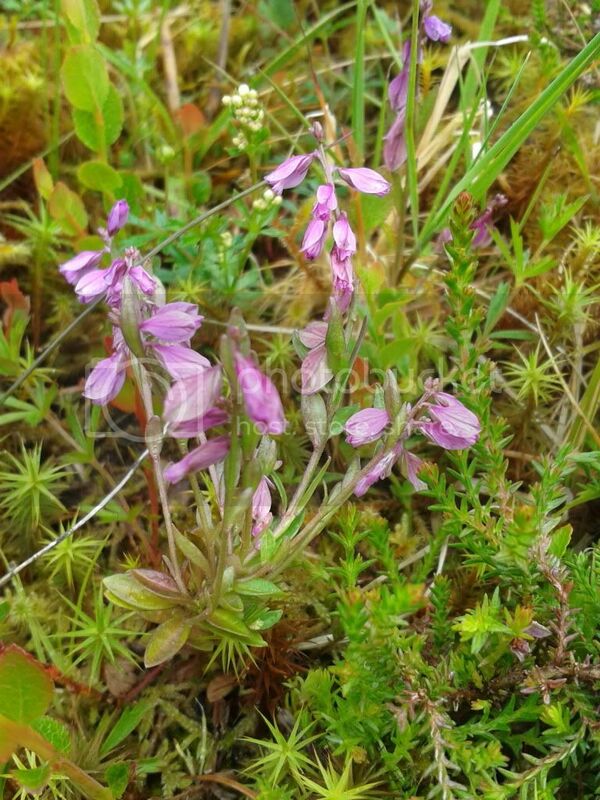 My only other thought is that it's some species or variety of Milkwort but don't think I've seen it before. It was on the edge of a forest track in the central Sperrins. 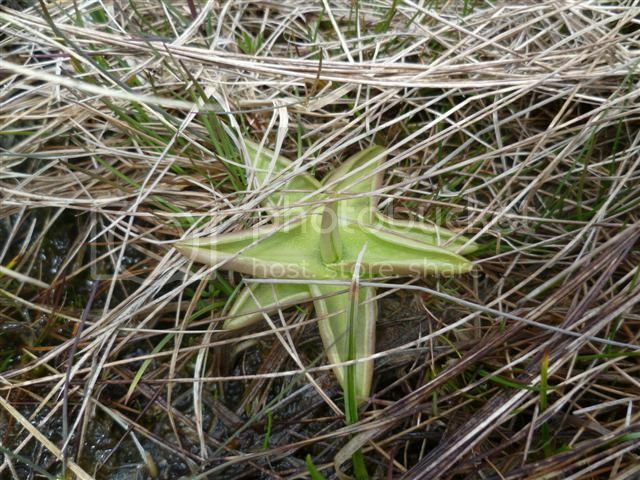 first time i noticed these, found about 5 of them on near Lough Shannagh, any idea what they are? They look like a little Aloe Vera cactus. Wish I had a camera phone to join in.